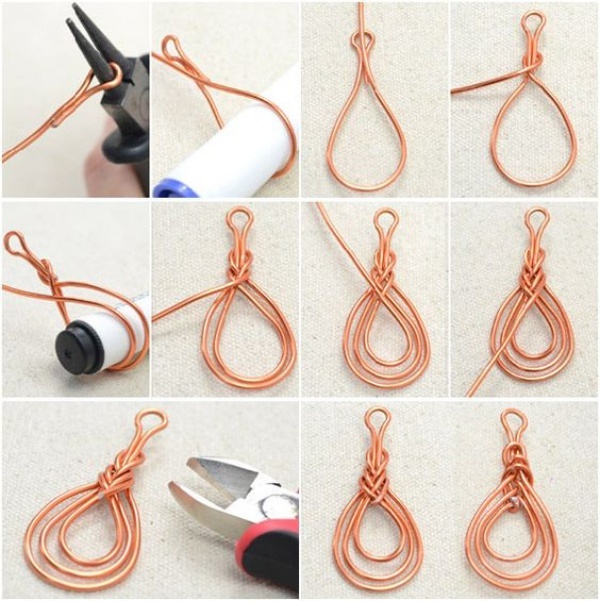 If you are into jewellery design, then making knots is something without which you cannot finish your craft and hence wouldn’t be able to deliver the product. There are numerous types of knots which you can utilise in order to give the perfect outline to any jewellery you design. 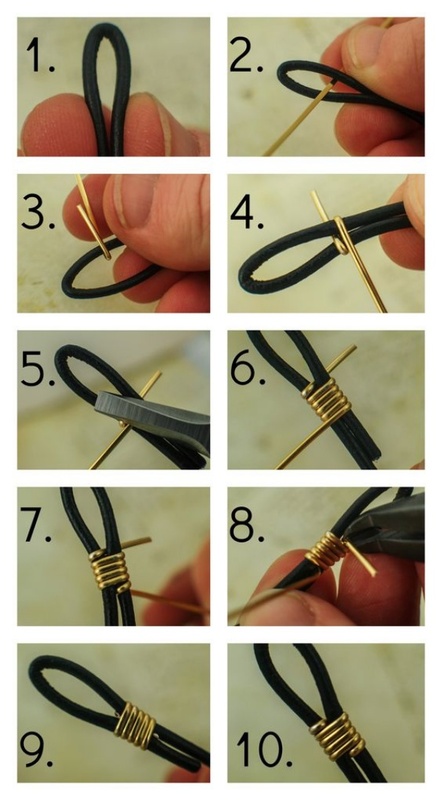 Below we present to you useful jewellery finishing knots and their easy tutorials which will help you design some incredible pieces of beauty for any man or woman. Keep the two ends of the jewellery thread lying parallel to each other. Take one end of this thread and form two loops with same around the second end and then pass back the first end through the two loops formed. Similarly, take the second end and repeat the above step with the first one, thereby pulling the second end in a similar way through the loops formed. Pull them back tightly and in no time will you have double fisherman knot for finishing your jewellery. This knot comes in handy while you are going for a pendant clad jewellery. This gives a neat ending to the jewelry you design and does offer an efficiency of more than 70 percent which only a few knots in this category do offer. So in case you are going for something like a pendant necklace, then this knot is one which you should opt for. Insert the thread through the hook of the jewellery piece and pull back the thread to have both the end of threads touching each other. Once done form take one end and form a loop taking one end of the thread and passing it over the doubled line. Once done then within this loop form 5-6 turns and make sure none of them overlaps each other. 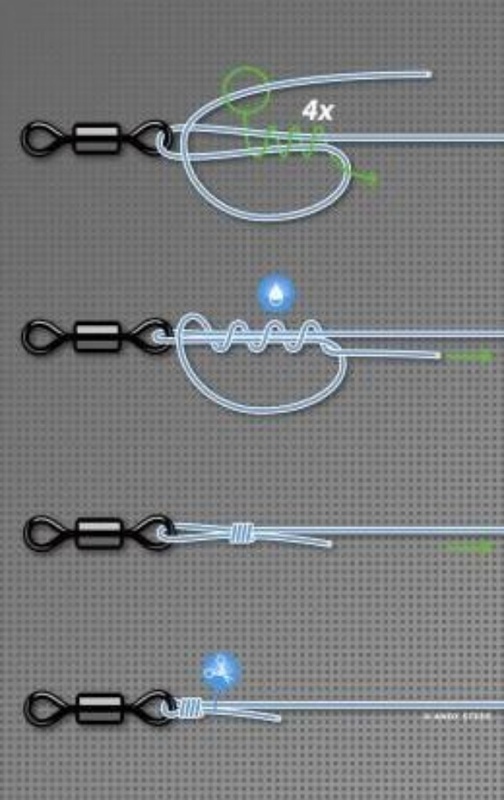 Pull the tagged end firmly to complete the grinder fishing knot. One of the easiest knots to tie a square knot is used for tying the ends of bracelets as well as another lightweight jewellery item. Inspired by the sailor this not offers an efficiency of about 40 percent and hence shouldn’t be used to tie or hold valuable items. 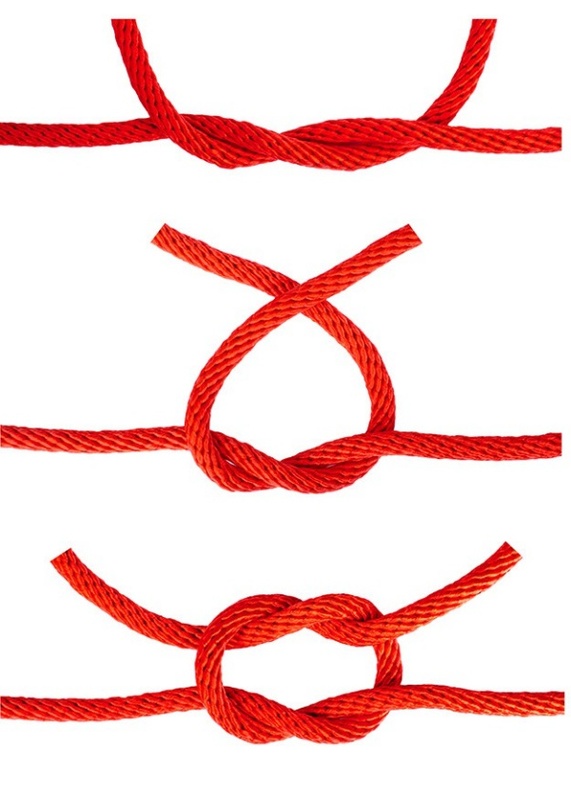 In order to make this knot make an overhand knot with one thread and twist the same. Then take the second thread end and repeat the step. 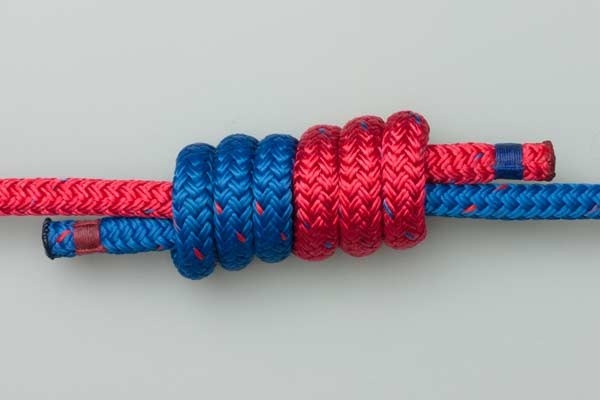 Finally, secure both ends of a rope and make sure that both thread parts exit from the same side. One of the simplest jewellery finishing knots is the overhand knot which can be found in quite a number of jewellery items as they are firm, secure and easy to tie. One might secure jewellery items such as beads and pendants using such knots which do guarantee around 60 percent efficacy. In order to tie this knot simple two steps are to be followed. Take one end of the knot and form a loop with itself. Pass the end through this loop and pull the end back. 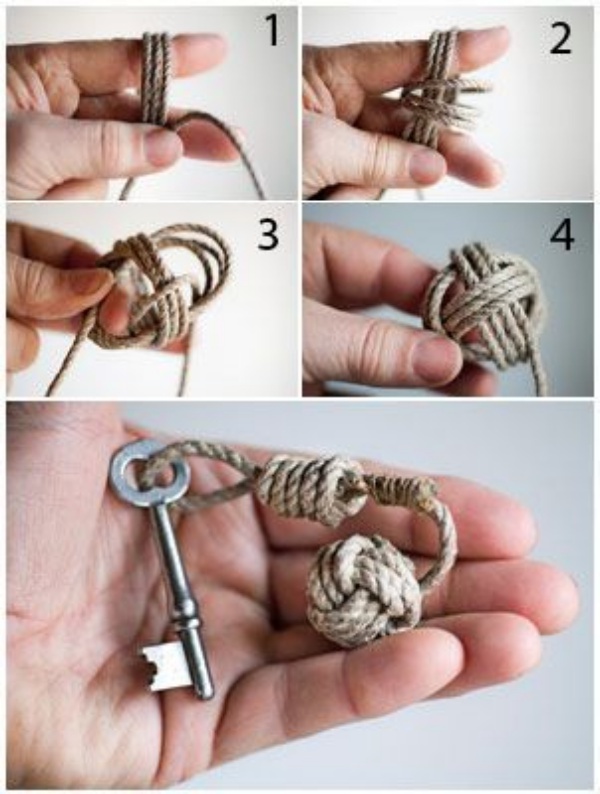 And you have to yourself the perfect overhand knot . So, these were the four useful jewellery finishing knots and their easy tutorials which will help you in getting perfectly designed jewellery for your clients and thereby increasing the overall elegance they carry.